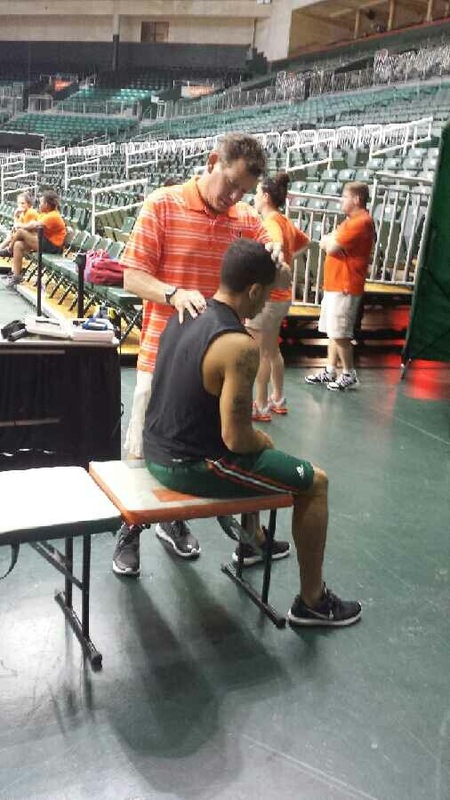 Grusky Chiro prepping the Canes! 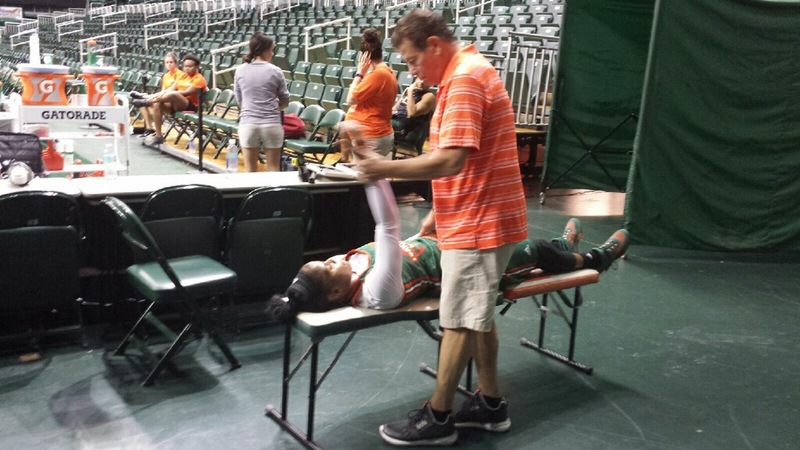 Dr. Grusky preparing the Canes basketball teams for the upcoming season. It looks like a championship year!